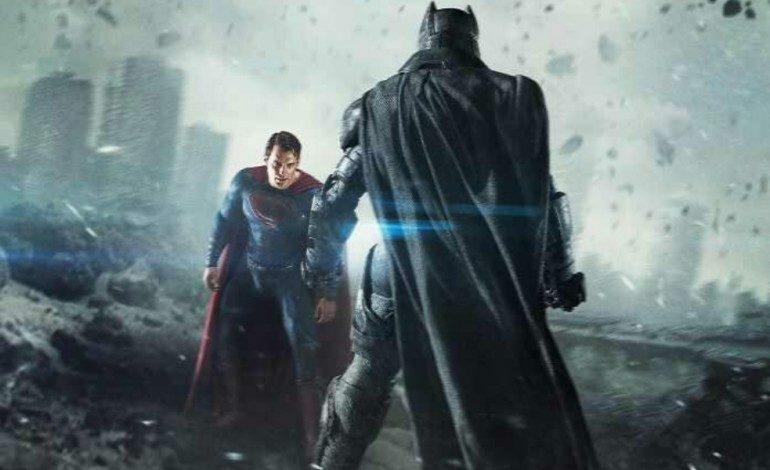 Director Zack Snyder has become a major figurehead in the DC Cinematic Universe. 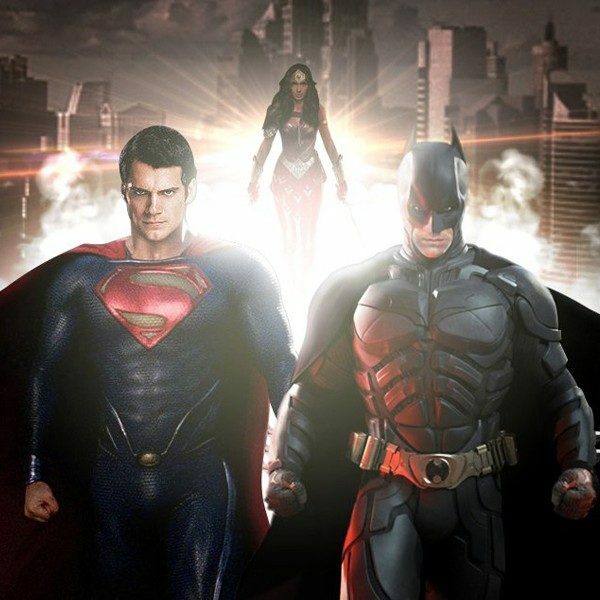 With Batman vs. Superman: Dawn of Justice hitting theaters next week and production about to begin on Justice League Part 1, Snyder is definitely marking his place within the superhero world. But one of the criticisms he and DC films have faced is their comparison to Marvel. Both are complexly connected, with DC’s only being a little darker and edgier. But Snyder assures that those are the surface level observations about looking at the two universes. No. You have these two giant comic book powers, and it would make sense that they would in some ways be compared to each other. It’s like comparing Downton Abbey and Mr. Selfridge. Like Star Wars and Star Trek. Those are things that you could compare, but no one ever does. Those [DC versus Marvel] conversations are fun for the Internet. But in truth, it represents such a small group of people who are actually versed in the difference between DC and Marvel. The average moviegoer doesn’t know. Like my dad would be, ‘Is Spider-Man ever going to be in any of your films? The mandate is that we try and make the best movies we can. If you’re making a Flash movie with Ezra Miller, it’s like millennial Flash. It’s going to be a little lighter than making a World War I epic with this feminist icon like Wonder Woman. The films do live in a united universe. I feel like the danger is — and I think that the studio would acknowledge this — when you start to mimic things like tone. Then, when you go to the movie, you pretty much know the experience you’re going to have. His words are reassuring that many of the spinoffs and standalone films will be different than what’s already been seen from DC. Snyder already teased how the Justice League films will have a lighter tone than Dawn of Justice does, so there’s clearly already a change happening. Next year’s Wonder Woman looks to have a bit of a familiarity with Marvel’s Captain America: The First Avenger because of its retro style. But that’s not really an inherently bad thing to have. One of the interesting questions to ask though is what will be the amount of director creativity that’s allowed at Warner Bros., since Marvel often keeps a set standard of what their film’s filmmakers are able to do with the final product. If there is a wider range for diversity allowed in DC then we could be seeing a very refreshing style of superhero in the next few years.